State-of-the-art coffee machines, equipment and bar accessories, drink dispensers, soda fountains, cups, mugs and glasses, washers, ice makers and crushers, coffee grinders, juice and smoothie blenders and other coffee technology. Baked goods, breads, pizzas, cakes, biscuits, creams and ice cream, confectionery, chocolate, sweetened fruits, milk and other dairy products, wines .. the list goes on! Cutlery, tableware, storage, furniture, interior decoration and consultations on store design. 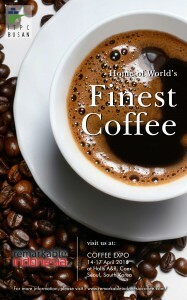 Everything you need for your coffee store or franchise!